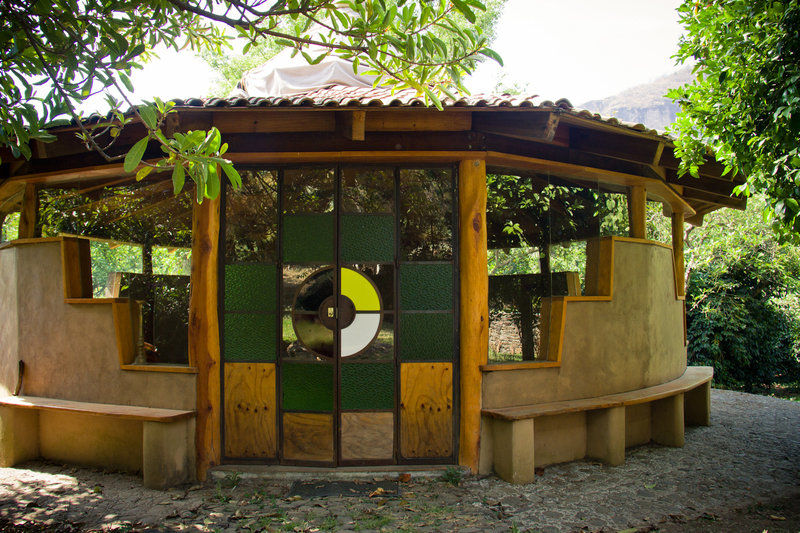 During your stay, we invite you to explore the ancient ways of healing from the indigenous traditions, such as temazcal/sweatlodge, sundance, medicine wheel, medicinal herbs, among others. Participate in ancient rituals guided by indigenous shamans and explore the shamanistic perspective about the world and its way of treating illness. We can also guide you to explore the philosophy, cosmology and spiritual practices of other traditions such as Buddhism & Hinduism, in a theoretical and practical way, by participating in meditation, hatha yoga, yoga nidra (dream yoga) and other oriental practices.